We don’t know. Sadly, we won’t bother to find out anymore. 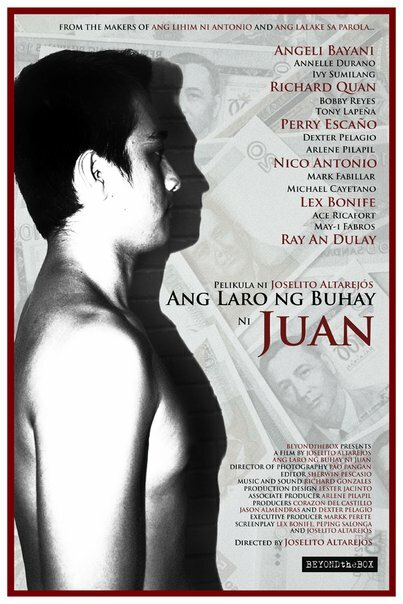 Filipino indie movies used to be interesting and very watchable. These days, not so much. Some indie producers and directors still make gems like Kubrador and Ploning but more often than not indie filmmakers have become as bad as Mother Lily and Joel Lamangan in churning out formulaic movies. And the formula these days appear to be male-male relationships and its various permutations.